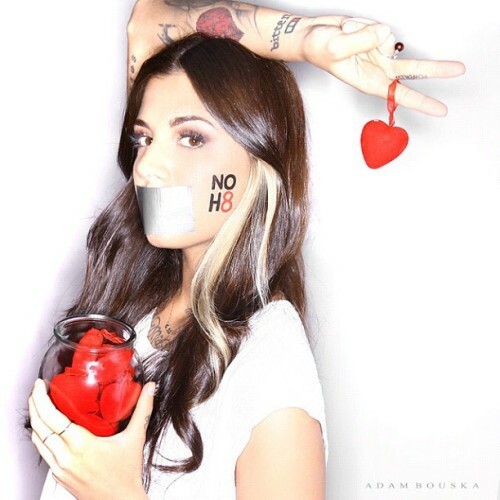 Adam Bouska Photography - PHOTO: @ChristinaPerri for the NOH8 Campaign! photo: @christinaperri for the noh8 campaign! Of the panoply of website I've pored over this has the most vreaicty. vZG2N5 What as up Dear, are you in fact visiting this web page daily, if so after that you will absolutely get good knowledge. uSGV2T Now i am very happy that I found this in my search for something regarding this. X2ht8d Major thankies for the article.Really looking forward to read more. Want more.